the Christ candle. 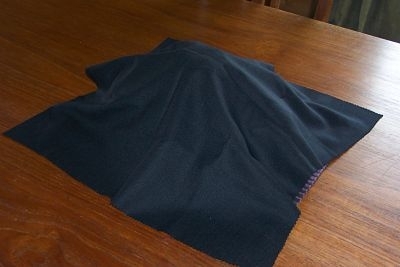 Cover the entire centrepiece with a black cloth. Question: Why do we not even light the Christ candle this day? Pray: We are sad this day that we choose to silence You with violence. Help us not to do this again. Amen. of this day together as a family.